Two South African boys who were living on the streets of Brazil after their mother was arrested for drug trafficking have been put in a place of safety after their nominated foster parents declined to take them. "The two children who were repatriated from Brazil have been temporarily placed in a place of safety," Ncumisa Fandesi, spokeswoman for the social development department in KwaZulu-Natal, said in a statement on Friday. "This after the relative who had been identified by the mother to foster them declined due to other commitments. 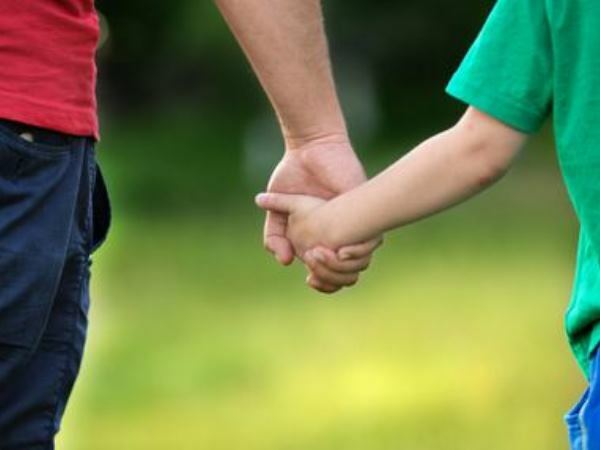 Social workers are now screening other family members to identify possible foster parents." Social development MEC Weziwe Thusi said the boys had briefly met some of their relatives from Umlazi but would remain at the place of safety until the screening process was completed. "We have instructed our social workers to finalise the matter in the shortest time possible because the children have already been through a tough enough ordeal," said Thusi. The boys, aged seven and 13, arrived in South Africa on Thursday. Their mother was arrested for allegedly trafficking drugs between Brazil and Portugal. They last saw their mother in December. Brazilian authorities found the boys living on the streets of Sao Paolo and referred them to the South African embassy in that country. On Thursday, the department's national spokeswoman Lumka Oliphant said both boys had different fathers, and neither of them were South African. The boys' mother had selected the foster parent.